Are you looking forward to write the CLAT 2016 ? Then I am sure that you will be searching for the review of the previous year’s CLAT Examination. 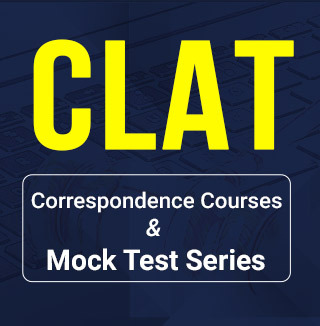 Understanding about the analysis of CLAT 2015 can give you a great idea about how the exam is conducted. When compared to 2014 CLAT, the examination in 2015 was a little tougher. The paper was quite unexpected to most of the candidates. The pattern followed for the CLAT Test Series was not exactly maintained in 2015. When all the five sections of the paper were compared, English section was difficult. General Knowledge and Current Affairs section was the easiest among all five divisions. 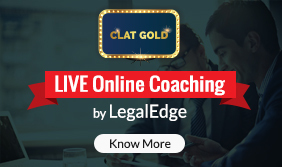 A detailed analysis of 5 sections of Online CLAT Test. 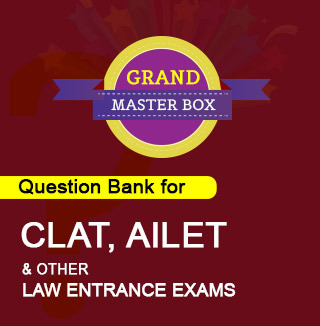 Logical Reasoning was neither tough nor an easy section in the CLAT 2015 Exam. This section had 3 puzzles out of which one puzzle was tough. The candidates had to bump into questions related to facts, coding-decoding, blood relations, syllogism and inference & Judgment. These came under analytical reasoning. As said earlier, English (including comprehension) was difficult as this section was lengthy. The candidates had to spend more time on this section. The 2015 CLAT Exam has 2 reading and comprehensions out of which one was long. The candidates had to attempt indirect questions in this section. Therefore, it was not easy to find the answers in one go. They kept reading every single line to find the correct answer. In Mathematics Section, a majority of the questions came from Algebra and Number System. It was a little difficult than previous year’s paper as some of the questions were tricky. Most of the candidates scored well in the section of Legal Aptitude. A careful analysis of the questions of this section could get correct answers for almost all the questions. The only unexpected questions were about Legal Knowledge. Candidates did not expect much of these questions as this section did not appear in any recent CLAT Examinations. All the question came from Legal Aptitude Section were direct. The easiest section General Knowledge & Current Affairs was a total liberation for the candidates. The question about current affairs came from just from one year. There were only a few static general knowledge questions in this section.